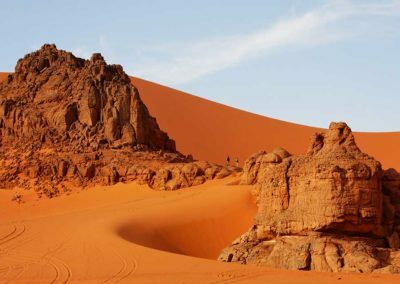 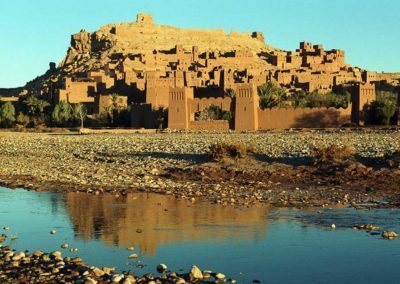 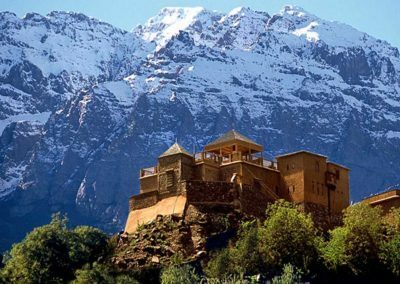 8-day Trip from MARRAKECH to MERZOUGA via DADES VALLEY And much more. 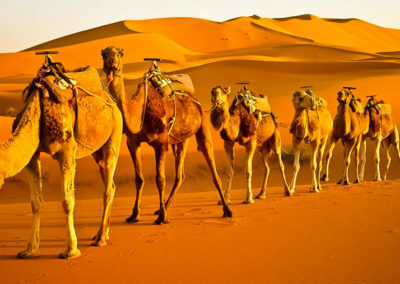 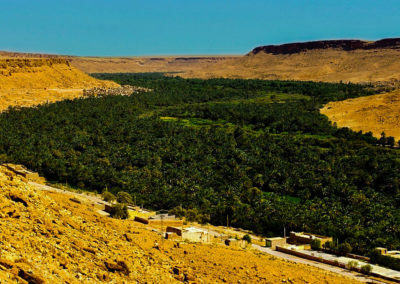 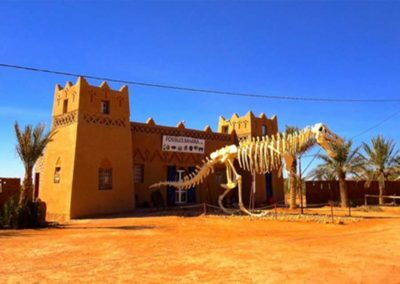 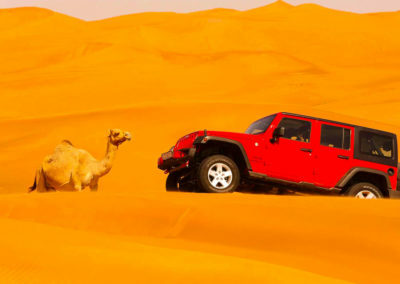 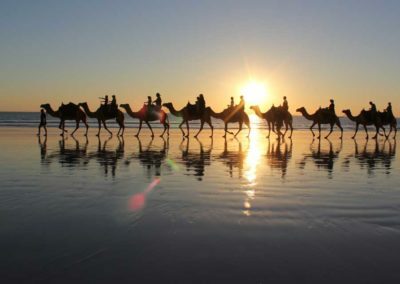 20 day tour from Casablanca to The north, South & Desert. 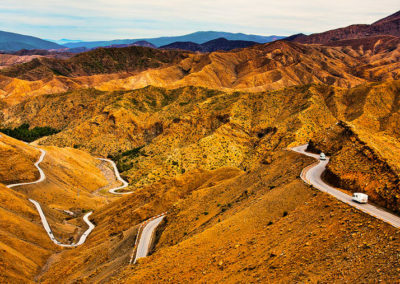 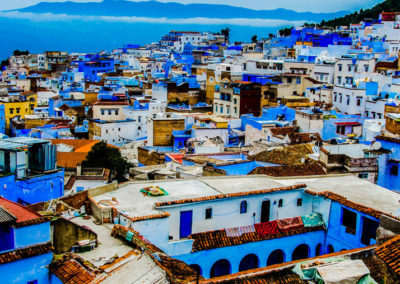 15 day tour from Casablanca to The Desert, Chefchaouen, Waterfalls And much more. 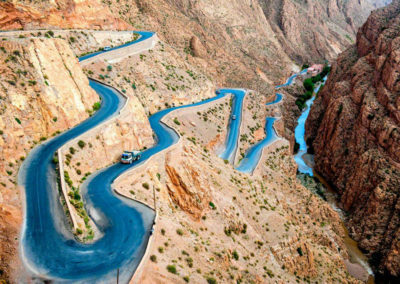 12 day tour from Casablanca to The Desert, Chefchaouen And much more. 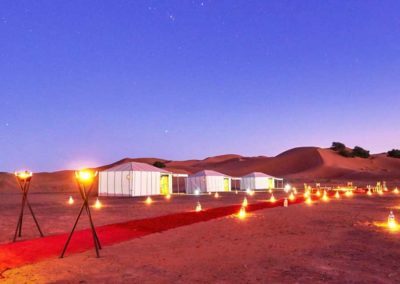 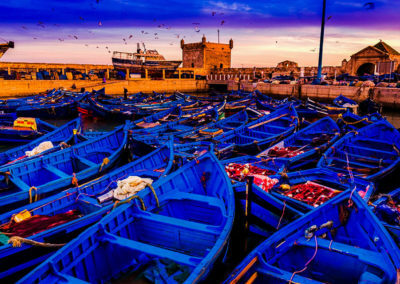 10-day tour from Casablanca to The Desert, Chefchaouena And much more. 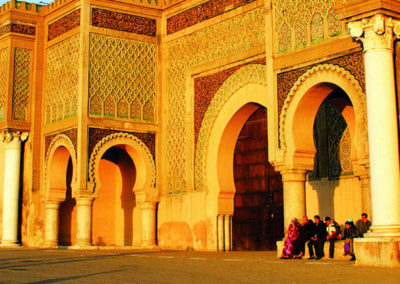 8 day tour from Casablanca to the Imperial Cities And much more. 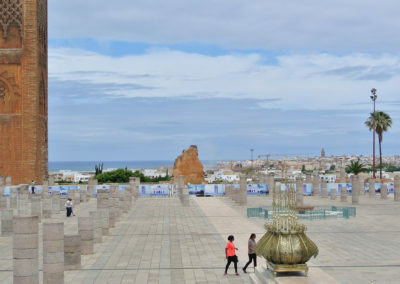 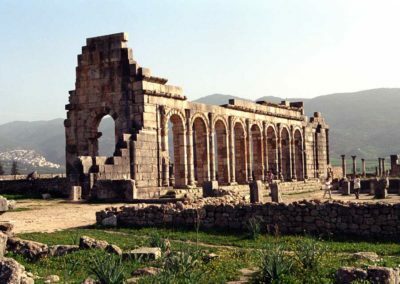 7 day tour from Casablanca to the Imperial Cities And much more. 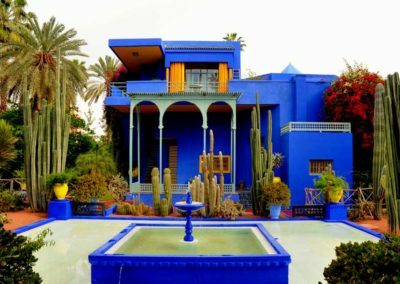 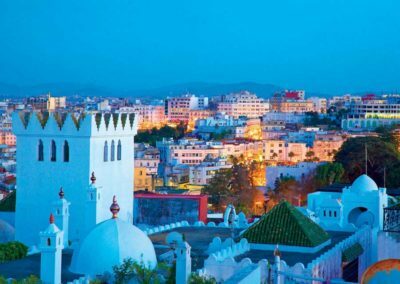 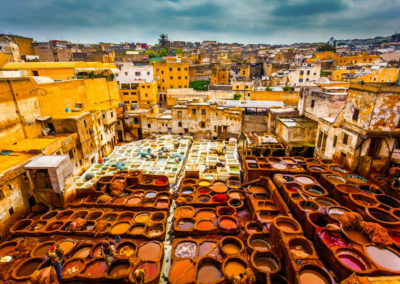 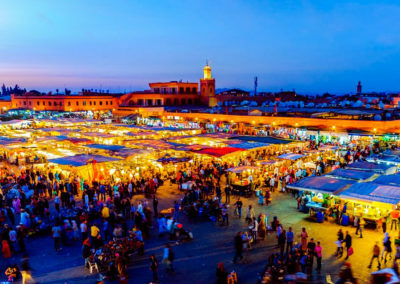 4-day tour from Casablanca to The Imperial Cities & Chefchaouen. 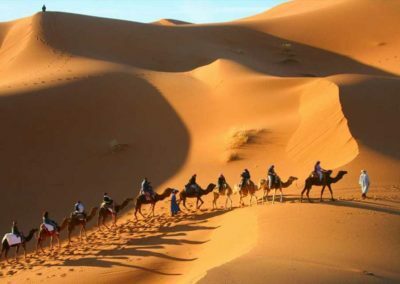 Dear visitor, if you want to customize your own tour, or if you like to change something on the tour itinerary, feel free To contact us anytime, via the platform you prefer. 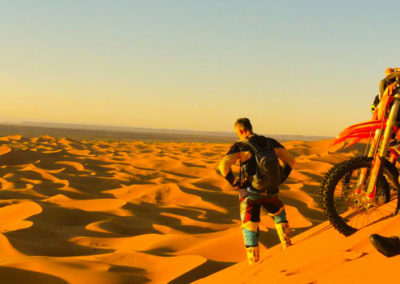 we are available 24h a day 7 days a week. 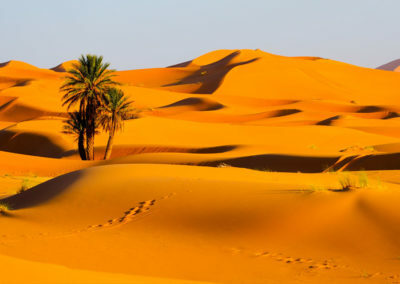 we typically reply in less than 24h.